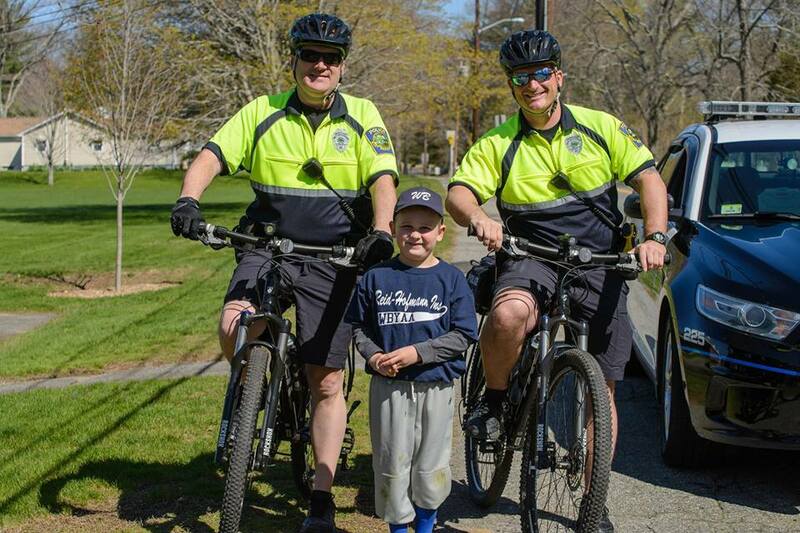 Our Bike Patrol Unit brings a different approach to policing our community. 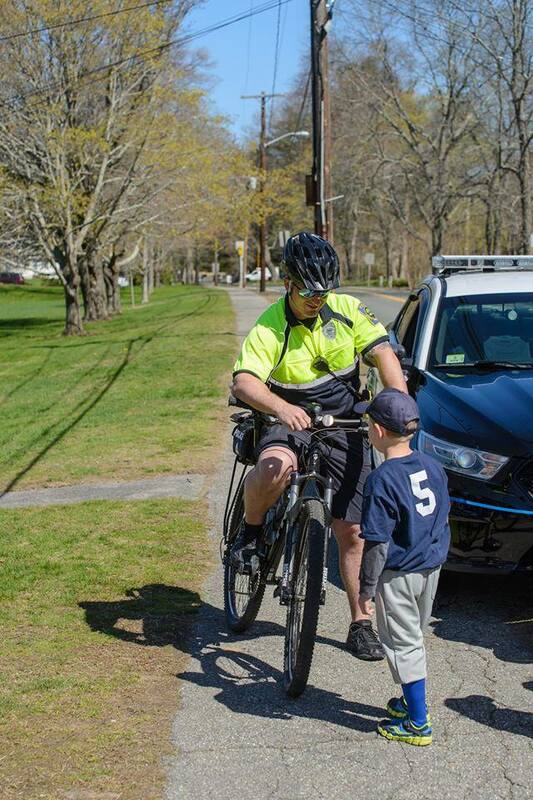 Moving around on the bikes helps officers stay close to the people about and be approachable to those who need help. 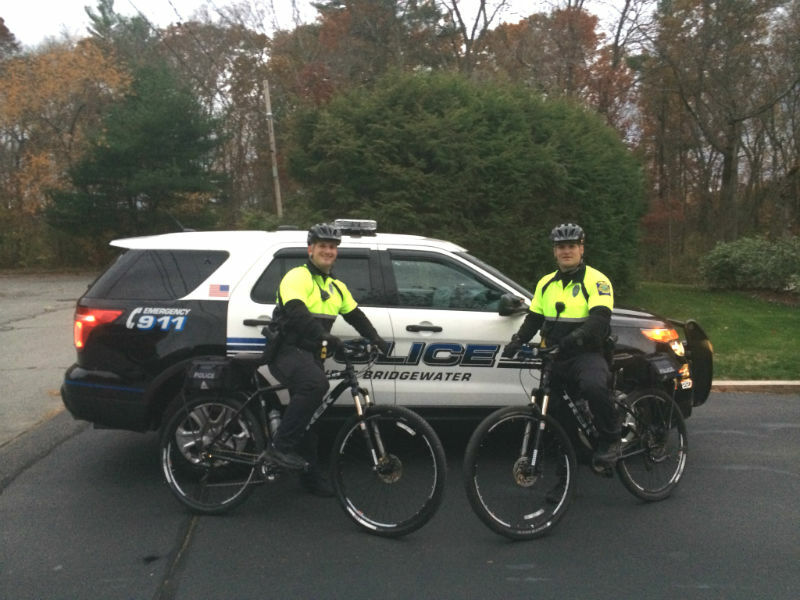 The Bike Patrol Unit is deployed throughout the warmer months regularly to support Patrol Unit operations and events.